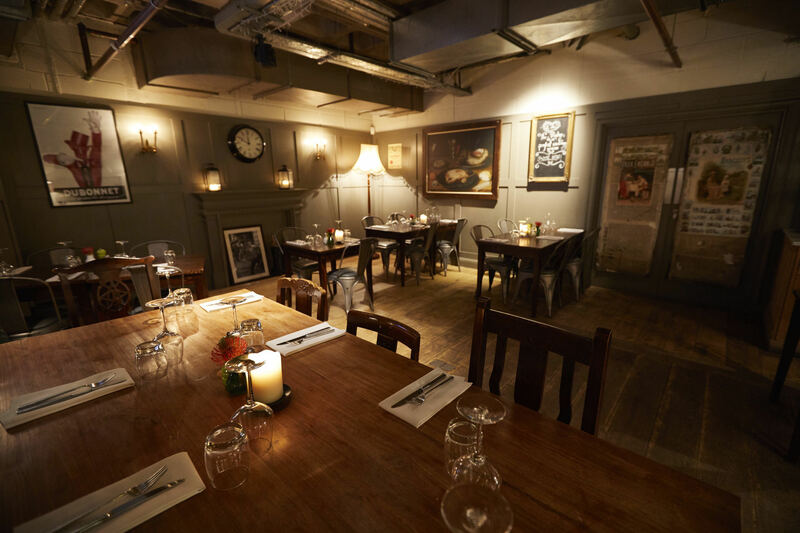 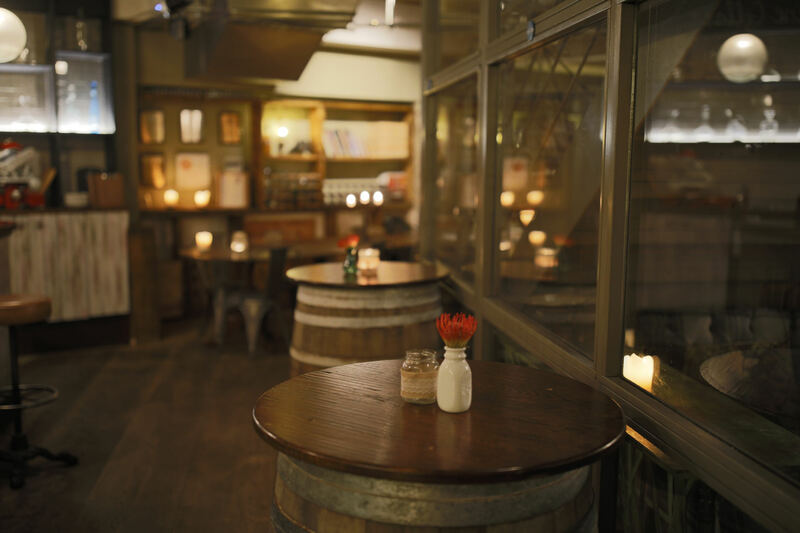 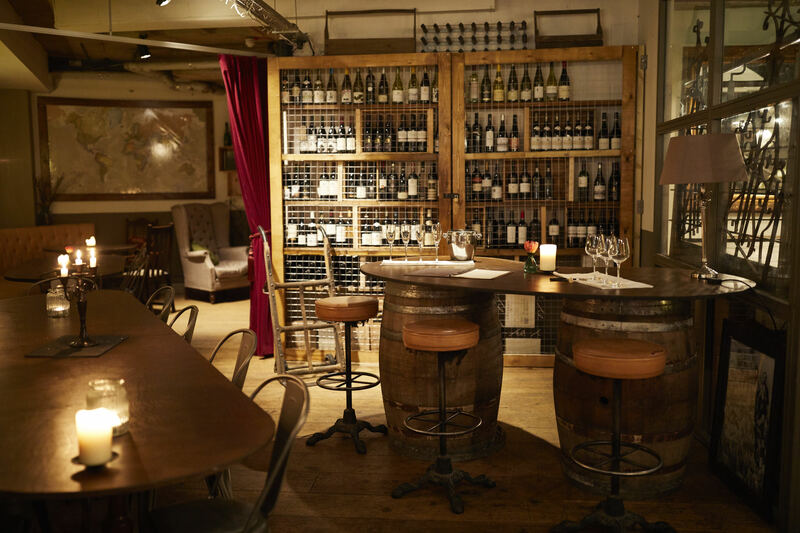 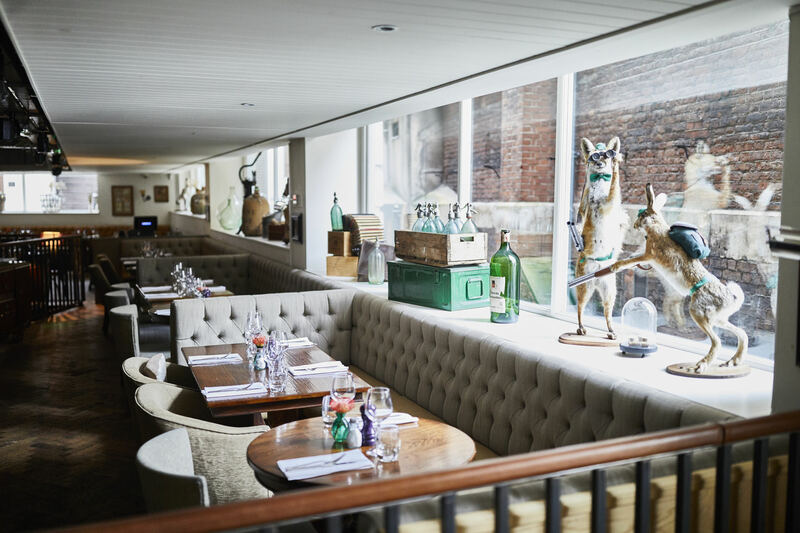 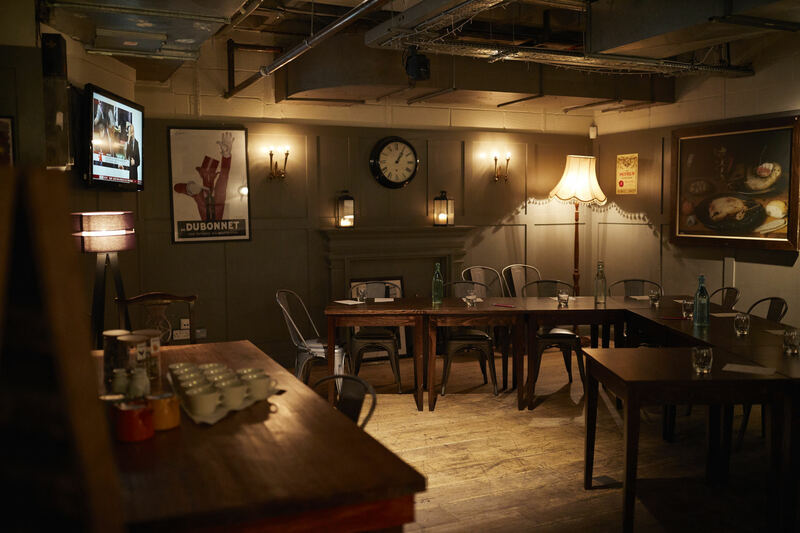 Be it a birthday, a leaving do or a no-excuse-needed get-together, The Vintry makes a truly great venue for a special night out. 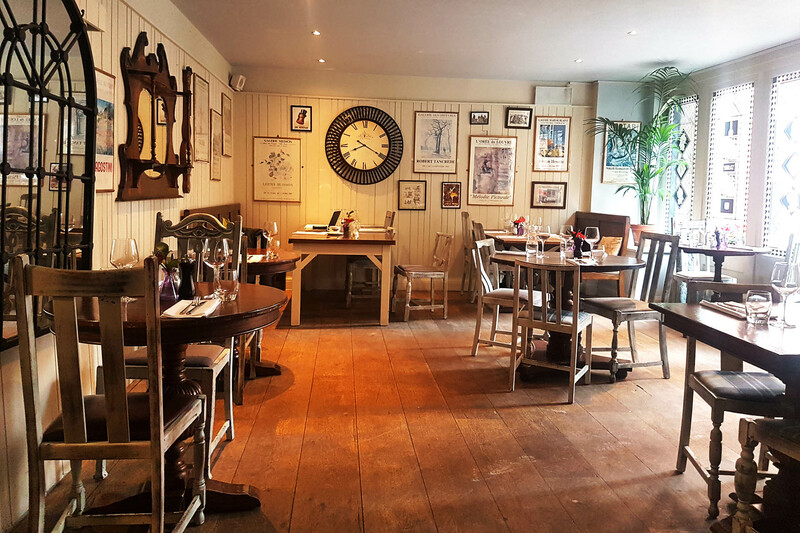 You can book a table in our dining area, reserve a private space in our ground floor bar or, at weekends, hire the whole premises! 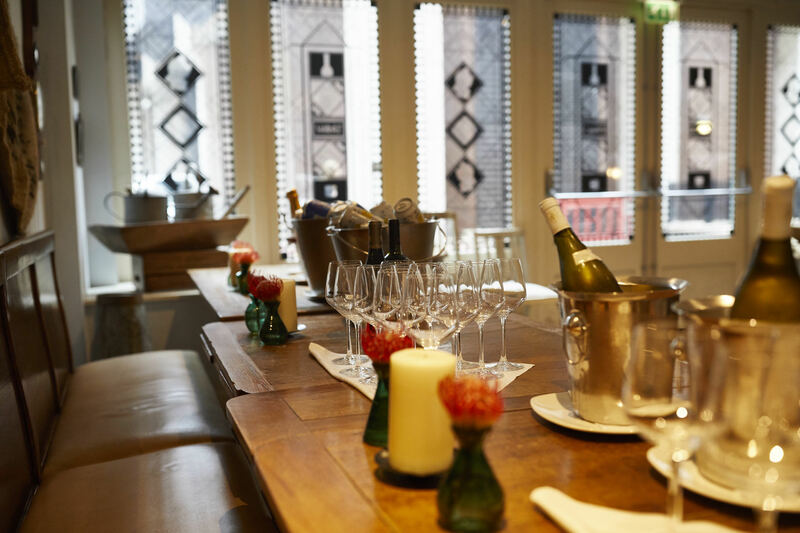 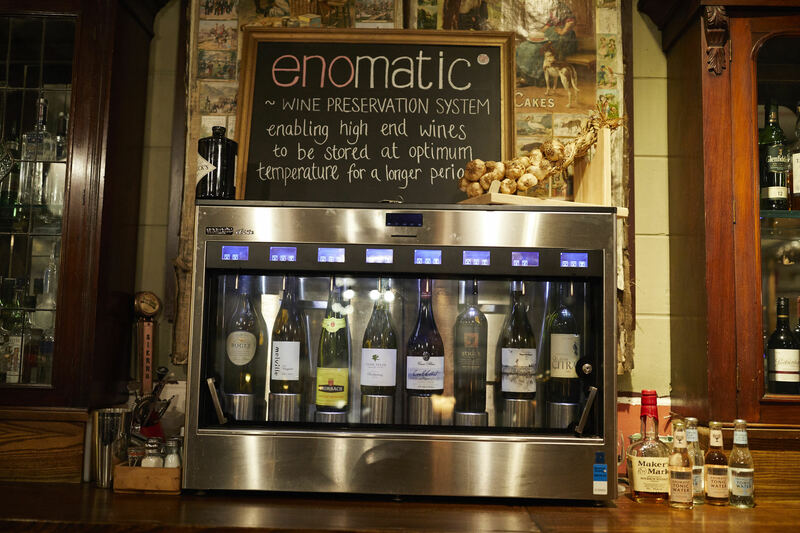 Alternatively, if you're in the mood to tantalise your palate, why not join us for wine tasting? 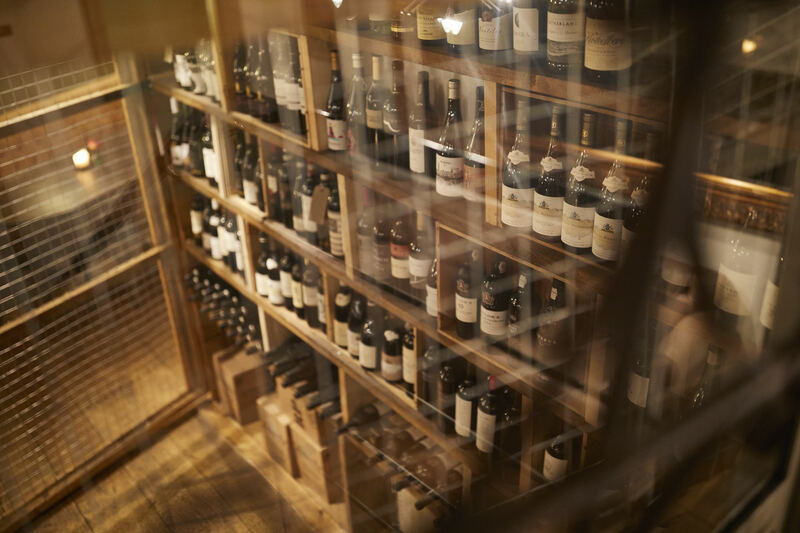 Our resident wine experts can craft an entire evening that will take you on a journey across the globe from the comfort of our tailor-made wine cellar. 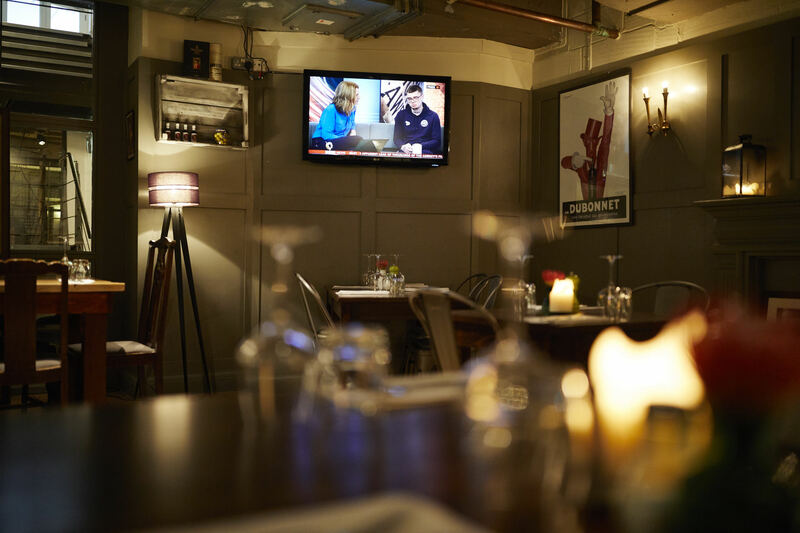 We have a lovely selection of evening snacks available should you wish to order food on the night and all our food is expertly made fresh to order in our kitchens. 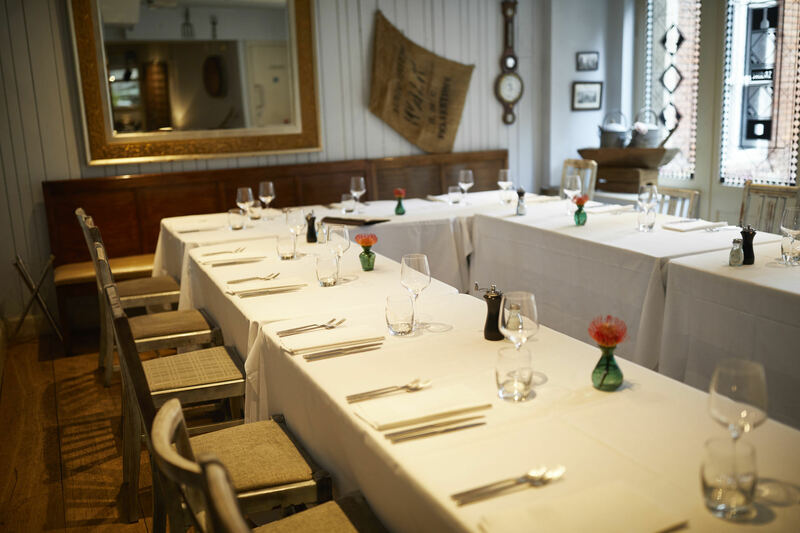 Speak to us today to start planning your party. 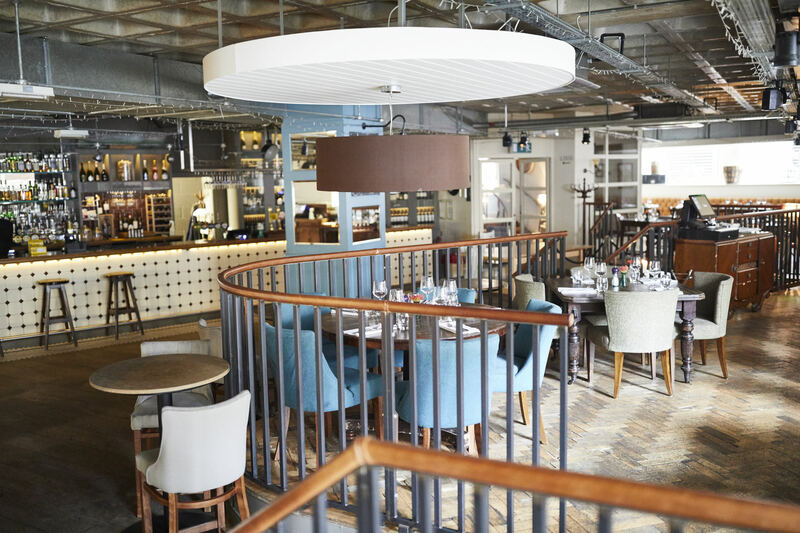 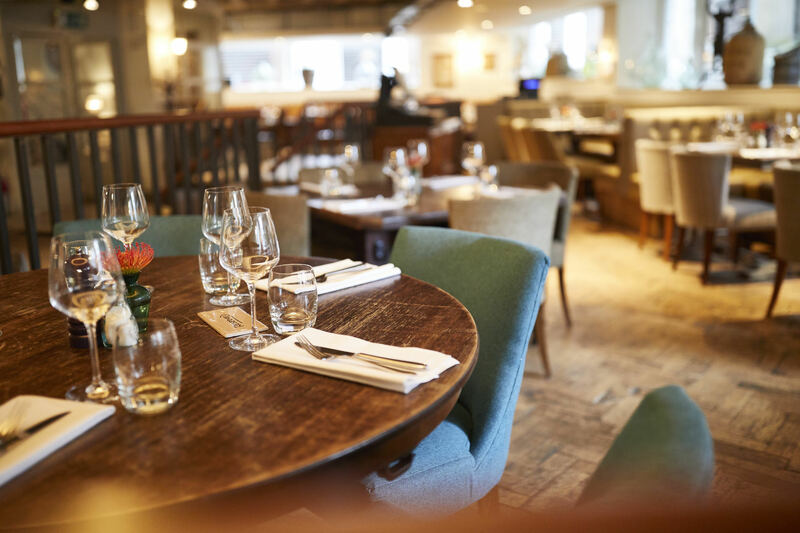 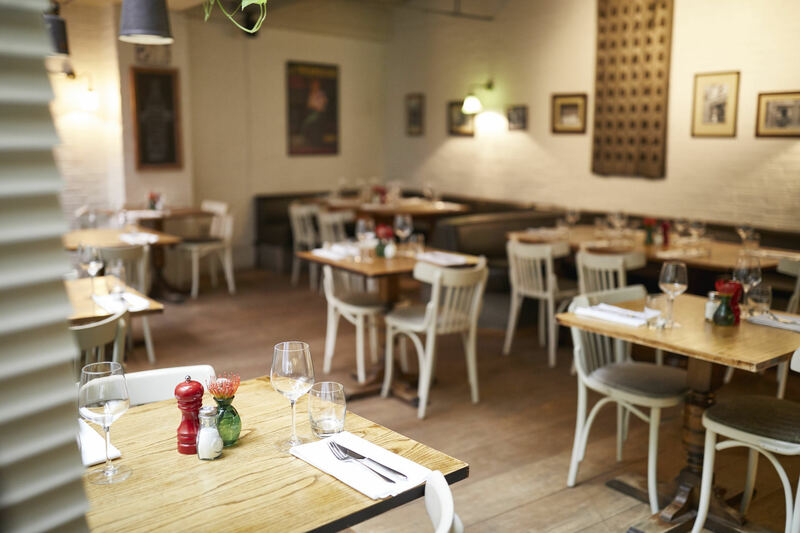 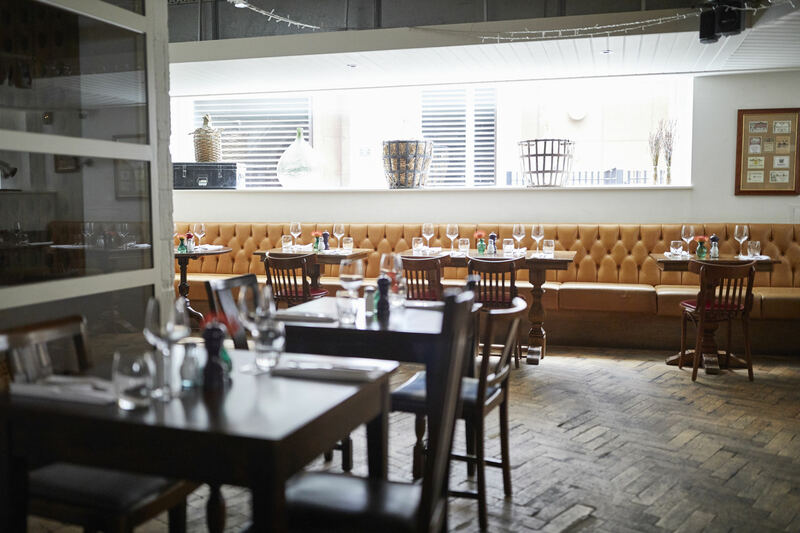 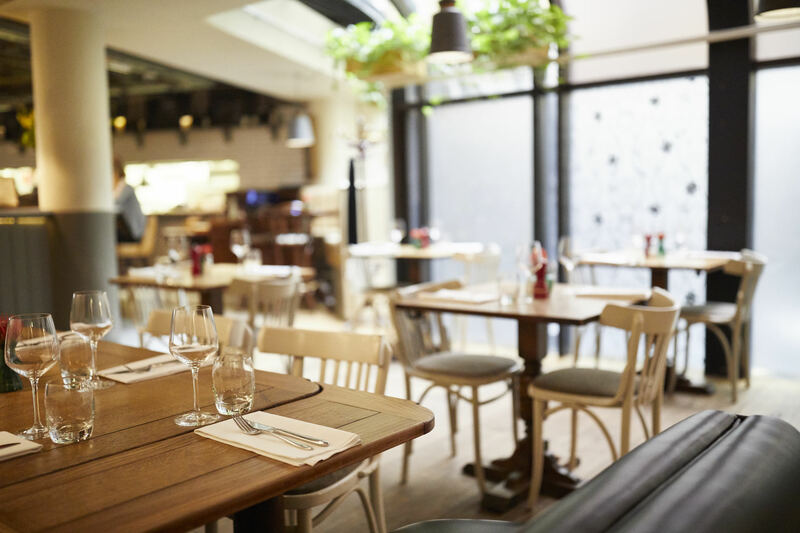 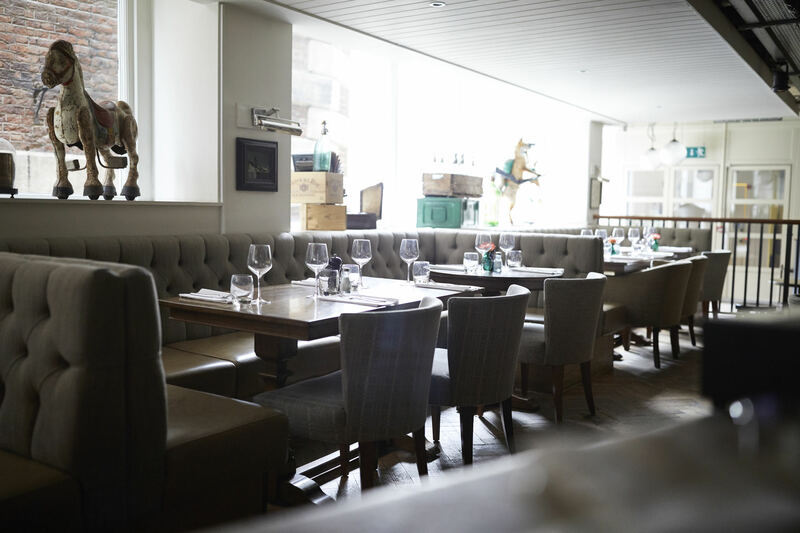 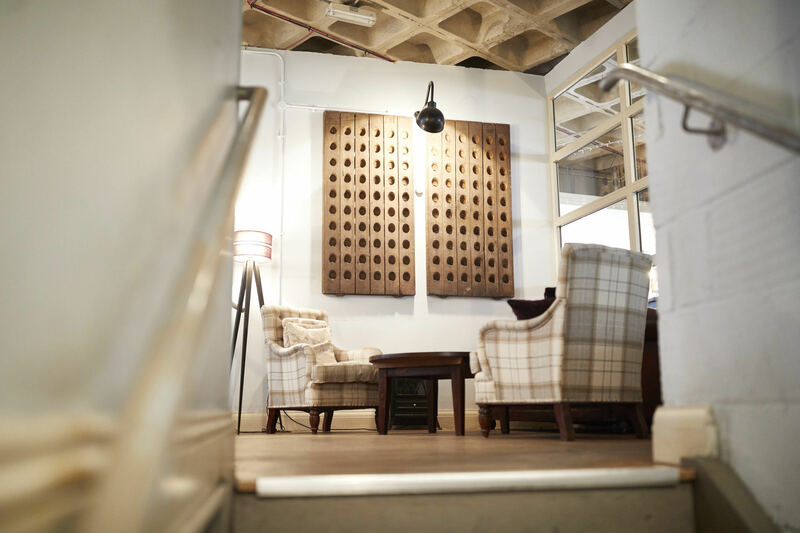 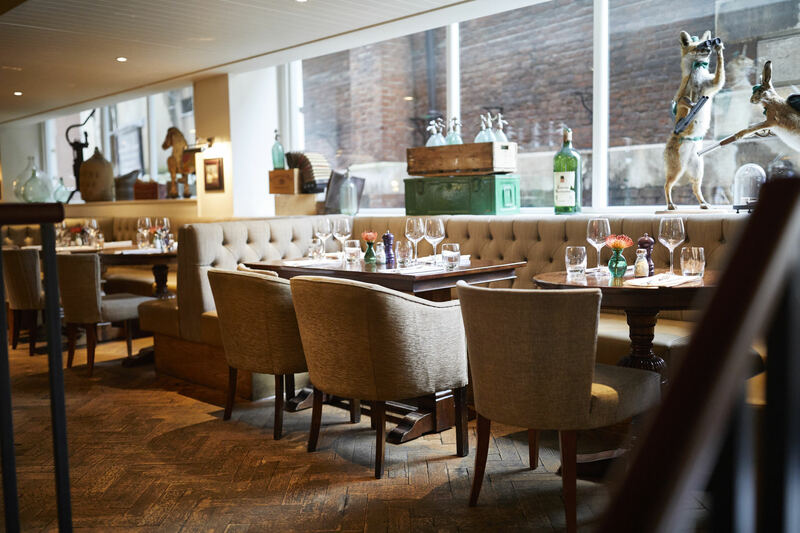 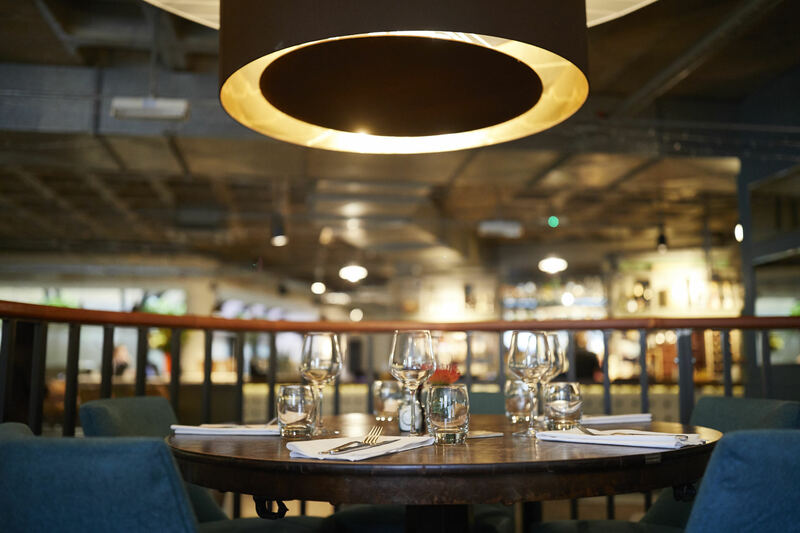 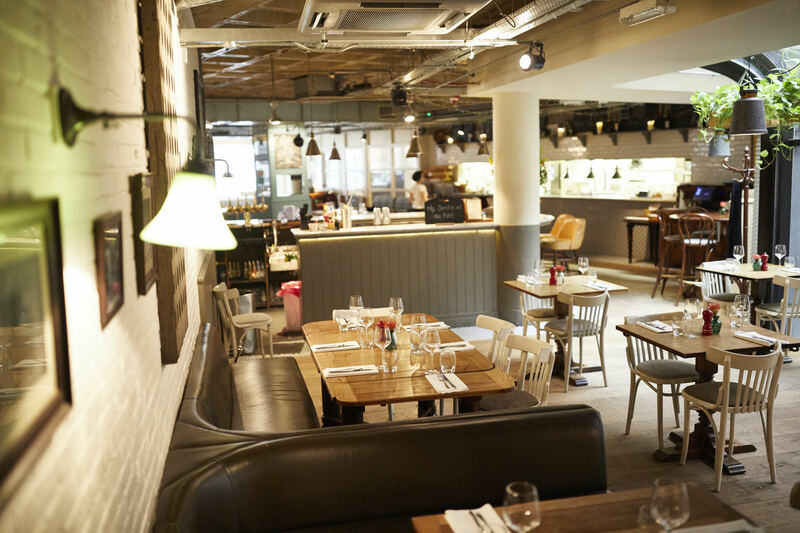 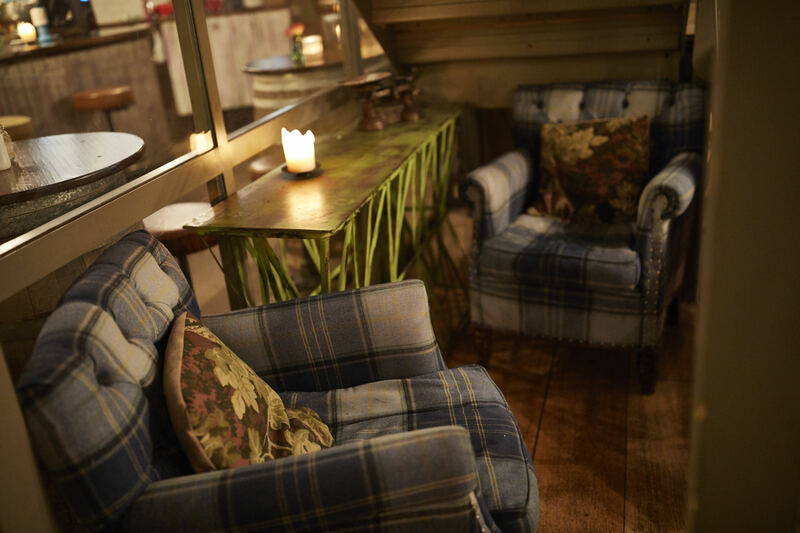 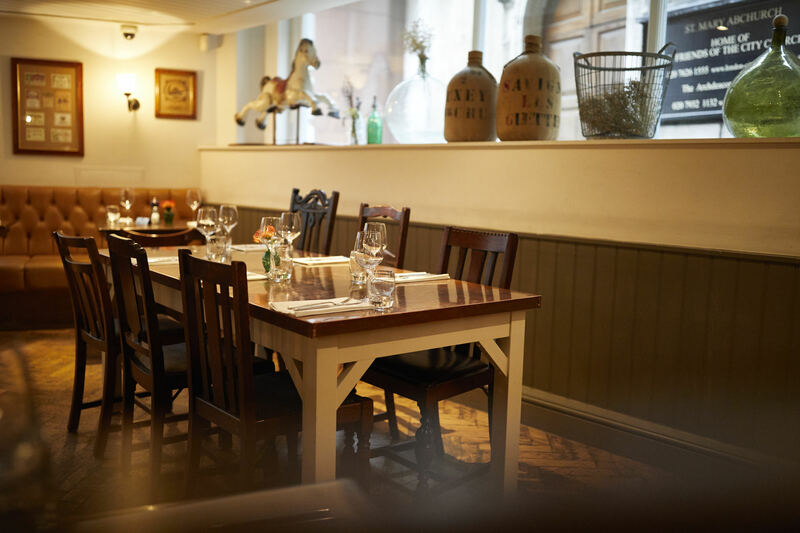 A tranquil space with a standing capacity of 35 and spacious enough for dinner for up to 20 people, this is one of our most sought after areas for a quiet lunch. 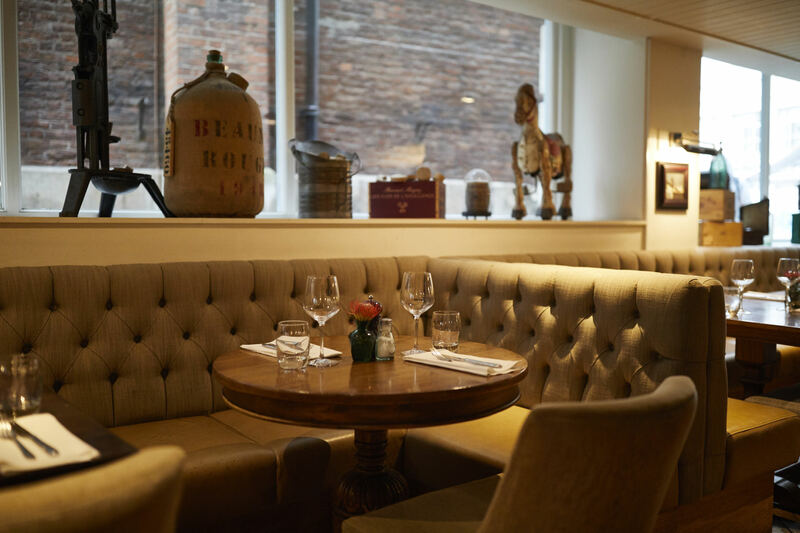 With 40-50 guests easily accommodated standing or 32 guests for dining, this area is definitely a favourite. 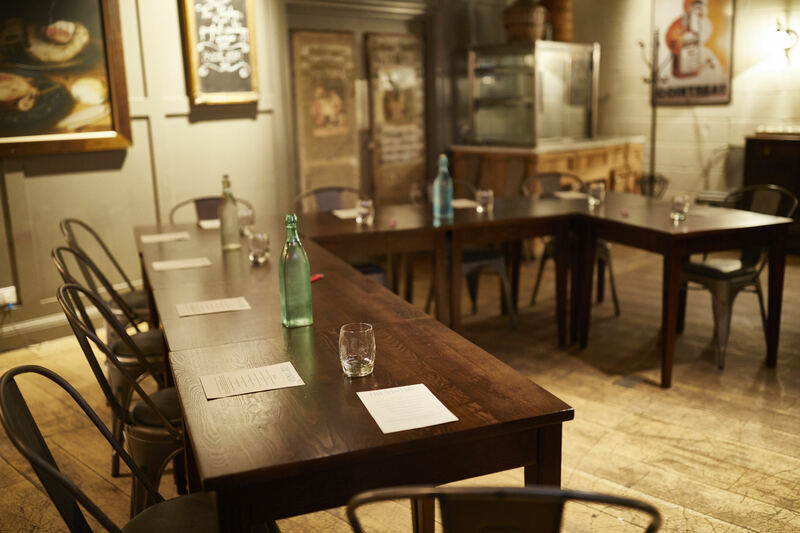 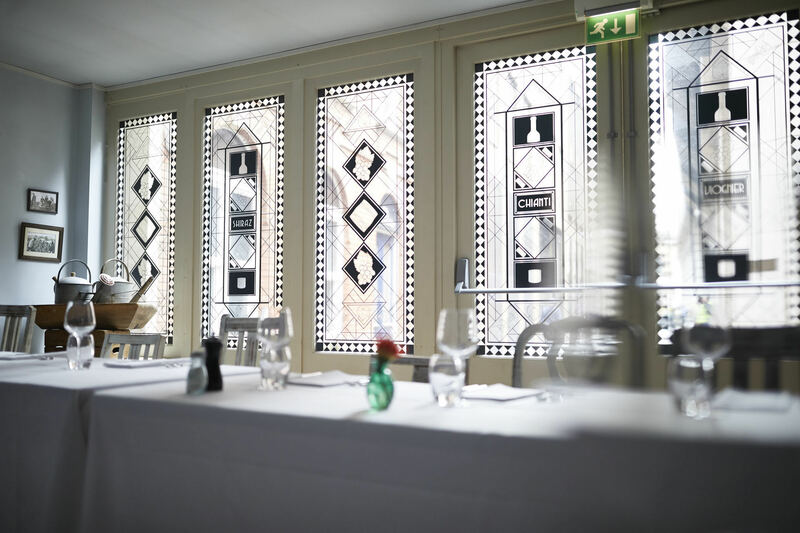 With the ability to accommodate anywhere from 60-120 guests or 65 for dinner, this room has played host to quizzes, corporate tasting events, meetings and engagement parties. 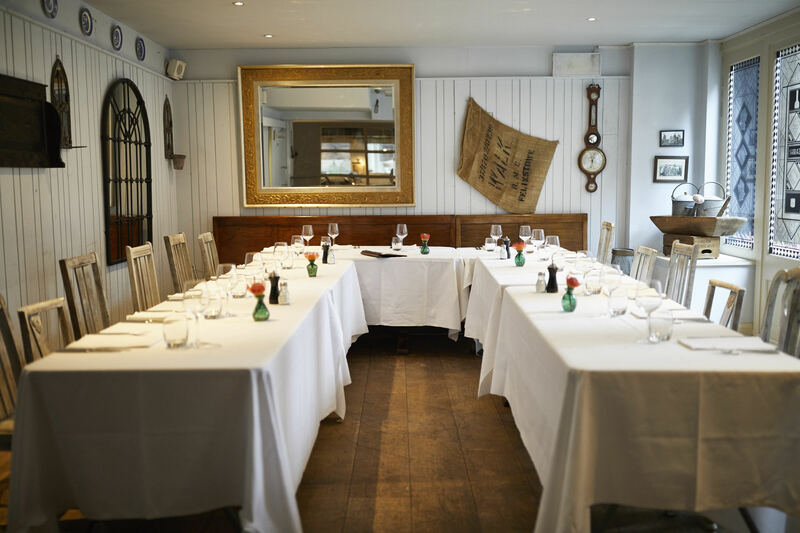 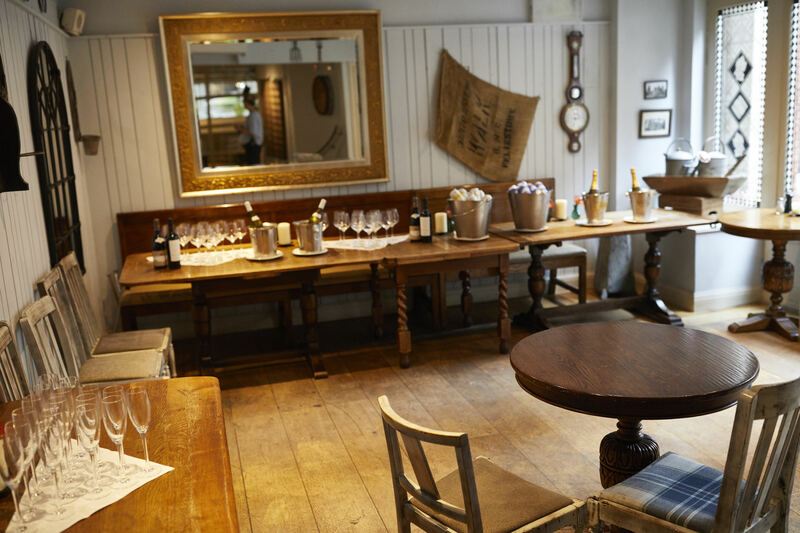 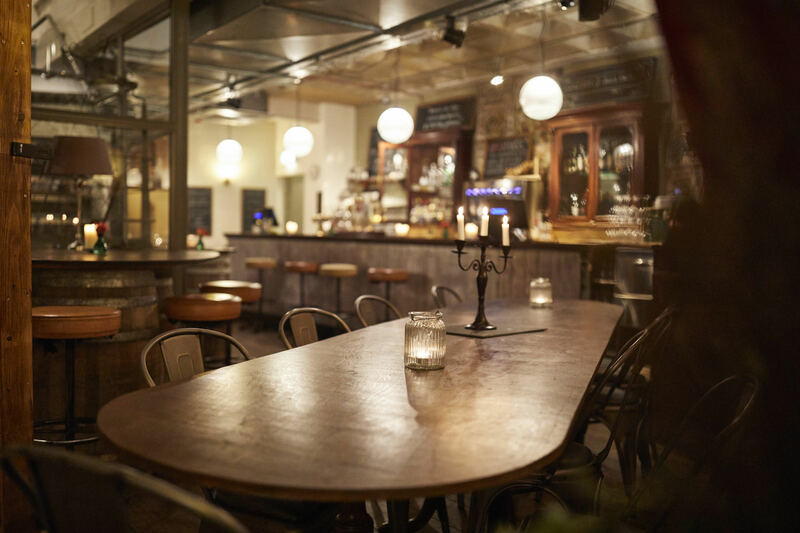 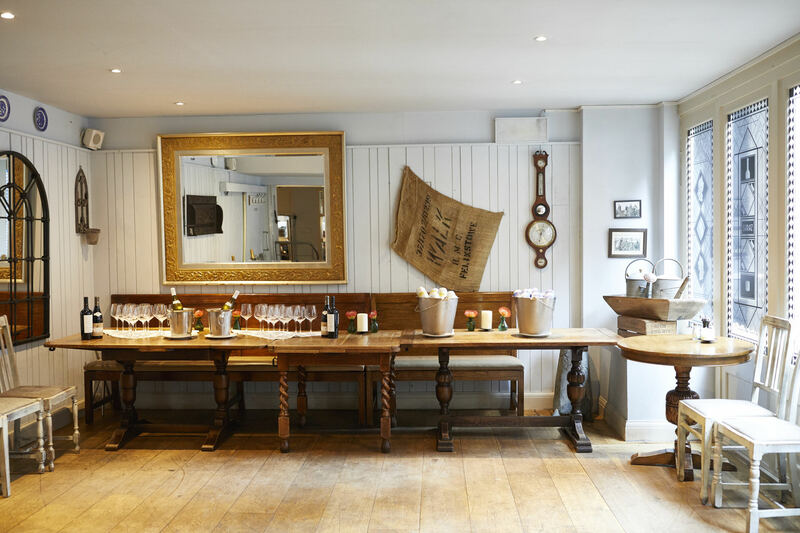 To start planning your big night at The Vintry, please contact our events manager, Nicola, on [email protected] or 0207 280 9610.